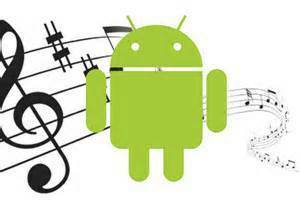 Getting a new Android device and looking for ways to clone Android phone? Read on this guide to see how to clone Android phone with 3 simple and efficient methods. 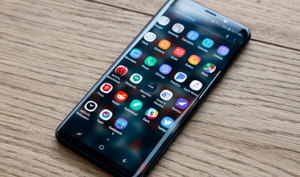 When changed to a new Android phone, one of the things you may urgently want to do is to clone all the important data like photos, contacts, apps, documents, etc. from the old Android phone to the new one. 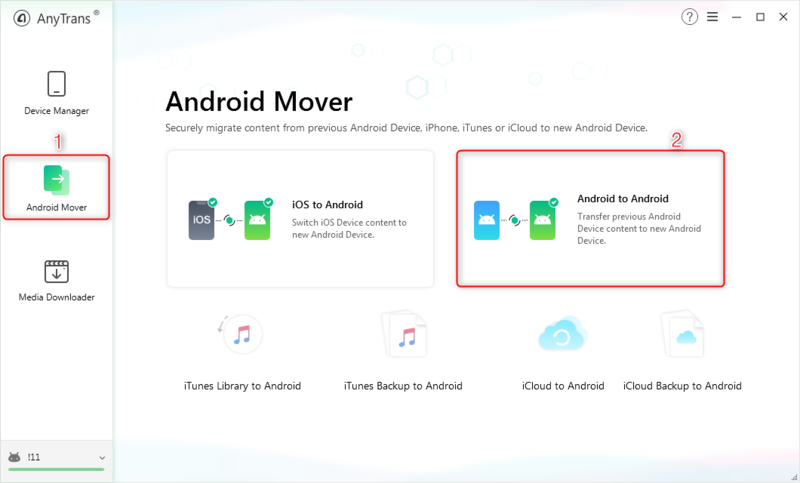 Although Android provides easy access to the SD card on your Android device, it seems still difficult to migrate data between two Android phones. Then, is there any other simple ways can be utilized to complete the job? The answer is absolutely yes. Actually, to clone Android phone, you have more options now than ever before. And here in the following, we will share you 3 different, simple yet efficient ways to clone Android phone with great ease. If you are looking forward to cloning your Android phone with a fast and easy way, then AnyTrans for Android can be your best choice. 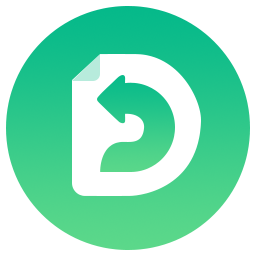 It is highly recommended by millions of Android users for data transfer and data management. 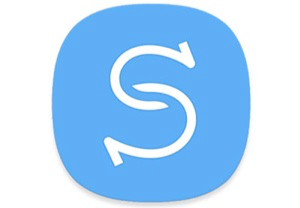 And 3 highlights make it the first choice for Android users to transfer multiple types of data: super fast speed, simplest operation steps and the widest coverage of files. Unlike other methods, it helps you clone Android phone in just 1 click, and only a few minutes are needed to complete the entire job. No endless waiting. 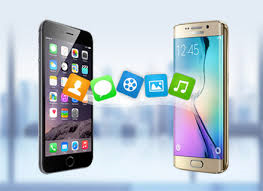 Clone apps, photos, contacts, messages, calendar events, music, movies, ringtones, call log, books as well as other files on Android device. Clone the files to the corresponding part on your new Android phone and keep them well organized. 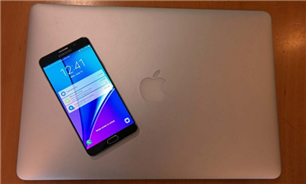 Support not only from one Android to another, but from Android to Mac/PC, from computer to Android, and even from iPhone to Android. Also allow you to select certain needed items to transfer to your new Android phone, if you prefer. Step 1. 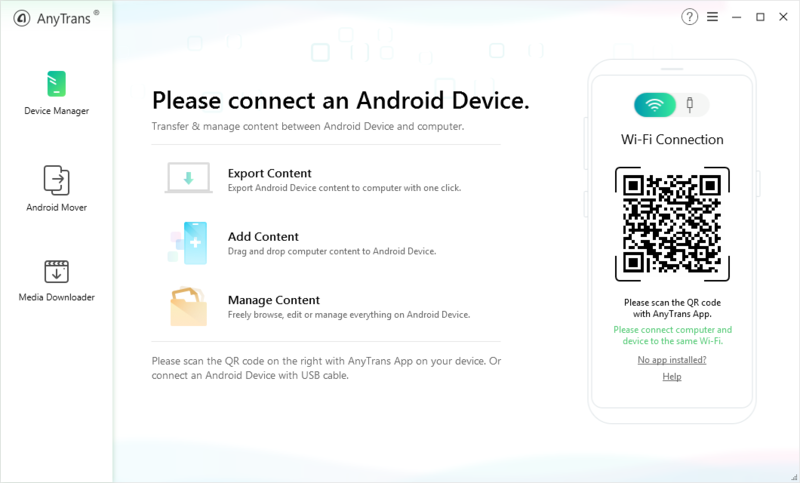 Download AnyTrans for Android and install it on your Mac/PC > Connect your Android phone to the computer via USB cable or Wi-Fi. Step 2. 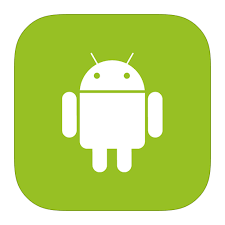 Enter Android Mover tab > Select Android to Android option. Step 3. 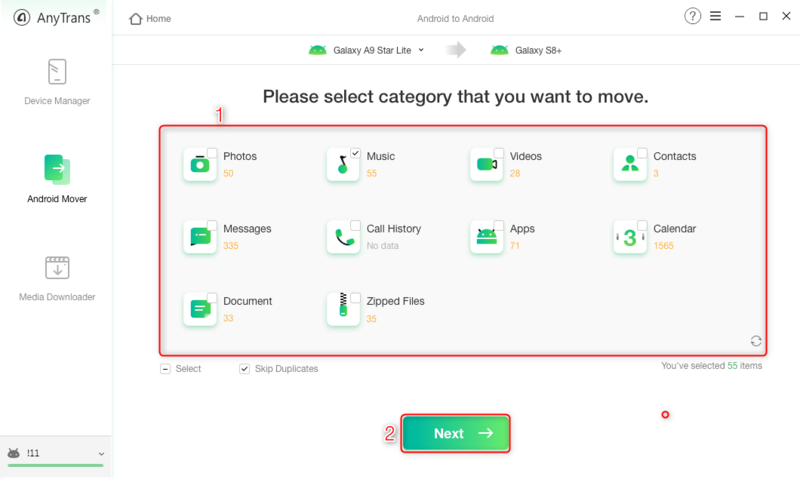 Check the categories you want to clone to your new Android phone > Click on Next button to begin the transferring process. 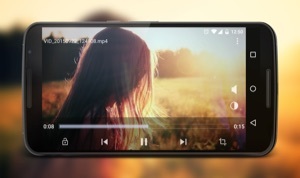 If you have kept photos, messages, books, music, movies, call log or calendar events on your new Android phone, then the corresponding files will be overwritten and replaced by the data from your old device while cloning. If you don’t want to lose any data while transferring, just choose Content to Device mode in Step 2. 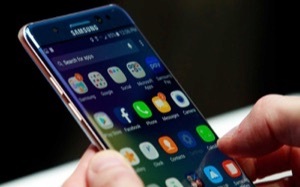 In this way, the existing data on your new Android phone will also remain. Google Drive is one of the common ways to backup and restore data on Android device. 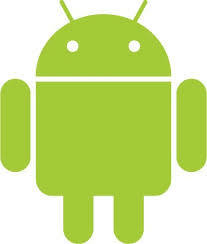 You can take assistance of it to migrate Android phone. It transfers the data through wireless work. But it has limited free storage space usage. If your files are bigger than 15GB, you will have to pay for larger storage plan. 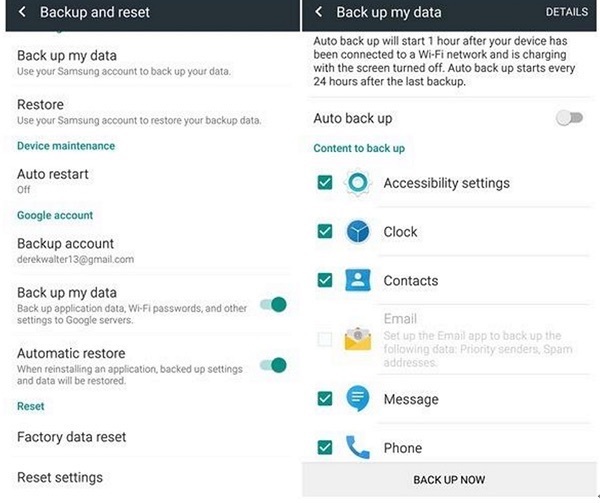 Step 1 Go to Settings on your old Android phone > Tap Backup & Reset option > Turn on Back up my data. Remember the account you are taking the backup, as you will have to sign in with the same account on new Android phone to migrate data. Step 2 After the backup process is completed, open your new Android phone and perform its setup. Step 3 Sign in the same Google account with your old Android phone. And then the data you backed up before will be sync to the account > Choose the latest backup > Select the data you want to move to new device > Tap Restore option to clone the files to new Android phone. To clone Android phone, Bluetooth is also a solution. 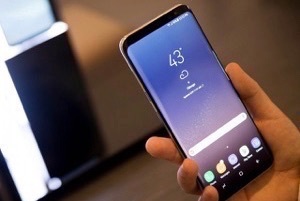 It enables two Android phones being connected through wireless technology, and transfer data between the two devices. However, the process is not as smooth or labor-saving as above two methods, and you need to take care of it all the time to prevent privacy leaks. Also, it is not workable for apps. Step 1 Pull down the menu in the phone desktop, and turn Bluetooth on. Or go to Settings on both your Android phones > Choose Bluetooth and turn Bluetooth on. 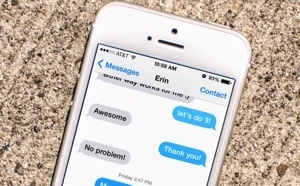 Make sure that the target phone is set in discoverable mode. Step 2 On your old Android phone, choose the new Android phone to be the target device > Enter the key that shows up on both devices and start pairing. Step 3 After the two devices are successfully paired and connected, you can transfer data between the two devices now. Step 4 Go to Files Manager in your old Android device and select the data you want to transfer to the new device > hit the Menu button and choose Share option > Choose Bluetooth to transfer the selected. Step 5 Set the paired phone as destination device and a request box will appear in your new device > Click Accept button to start the transferring process. 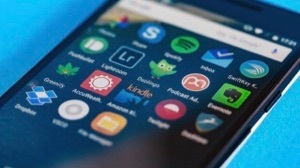 Once the two devices have been paired, just turn on the Bluetooth to pair the two devices directly the next time you want to move files between the two handsets.